Tired of waiting days for a tow truck driver to come and remove an old car from your property? For affordable same-day service, contact the family-owned J & L Towing and Recovery, LLC at 786.908.7120. With over five trucks in our fleet, customer satisfaction is our gold standard. If you’re looking to part ways with that junk car of yours, you want the process to be as painless as possible. You don’t want to work with a disorganized company who can’t even keep their scheduling straight. You want a company who can get your car to the scrap yard quickly and without hassle. That’s where we come in. When you work with us, you don’t have to lift a single finger. All you have to do is provide us with all the pertinent details, and we’ll be there. To ensure a no-hassle experience, we’ll even work around your busy schedule! Is your unused and unloved vehicle taking up too much space in your garage? 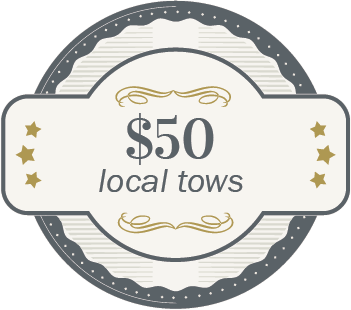 Call us for fast and affordable junk car pick-up and towing services! We aren’t just in the business of towing your car to your garage or auto-repair center. While we’re happy to provide people with roadside assistance when needed, we like to offer our clients a little something more. We’ll take your car off your hands—and we’ll pay top dollar for it, too! That’s right. No matter the state of your scrap vehicle, we guarantee you’ll be able to get something in return for it. Selling your scrap car isn’t just the financially sensible choice––it is also the environmentally-friendly choice. When we purchase your car, we’re not just taking it to a junk yard to rot under the sun for the next century. We’re taking it to a state-of-the-art auto recycling facility where its precious metal components can be smelted, purified, and recycled! And, as for all that automotive glass and rubber? Those will be recycled, too! Even the remaining liquids in your vehicle can be safely neutralized. With climate change at the forefront of every person’s mind, it feels wonderful to be able to contribute to the greater good and relieve some of the earth’s burden. If you’re looking to be part of the solution and not the problem, recycling your vehicle is the only way to go. The demand for scrap cars is growing every single day, so don’t let yourself think your vehicle isn’t going to get you at least a little bit of cash. Even the most overworked and rusted vehicles are worth recycling––trust us! 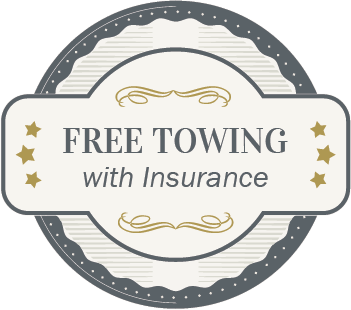 Would you like to hear more about our towing services? Are you curious to learn how we appraise junk cars? Call us at 786.908.7120! All information provided is provided for information purposes only and does not constitute a legal contract between J & L Towing and Recovery, LLC and any person or entity unless otherwise specified. Information is subject to change without prior notice. Although every reasonable effort is made to present current and accurate information, J & L Towing and Recovery, LLC makes no guarantees of any kind.